Total Environment, a renowned realty developer presents a brand new construction project Total Environment in That Quiet Earth that is beautifully designed inspired by urban lifestyle. This development is a mixed venture of premium villas, commercial spaces, and residential apartments. Spanning over 85 acres of the land parcel, the property is bounded by the lush greeneries and beautiful landscapes. This stunning development has beautiful structure design based on the excellent master plan. The accomplished architectonics of the property is being done by using state-of-the-art technology and modern machineries. This property is aesthetically planned which promises to provide the best living experience with luxury features and facilities. 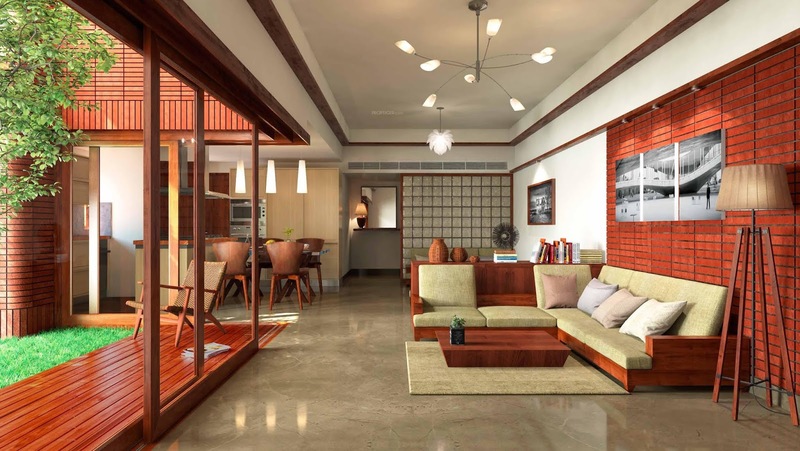 Total Environment in That Quiet Earth Hennur Road property is launched at Off Hennur Road in Bangalore where you will enjoy the seamless connectivity to all the key points of the city. This stunning development is carefully planned that included delightful living spaces with modern features. The property is embellished with a fully equipped clubhouse, gymnasium, recreation centers, play region, garden, multipurpose courtyards, parking zone, and much more facilities. With the best security system and state-of-the-art features, the property provides a blissful and secure lifestyle. This stunning development is masterfully crafted including brilliant specifications that accelerated your living style. 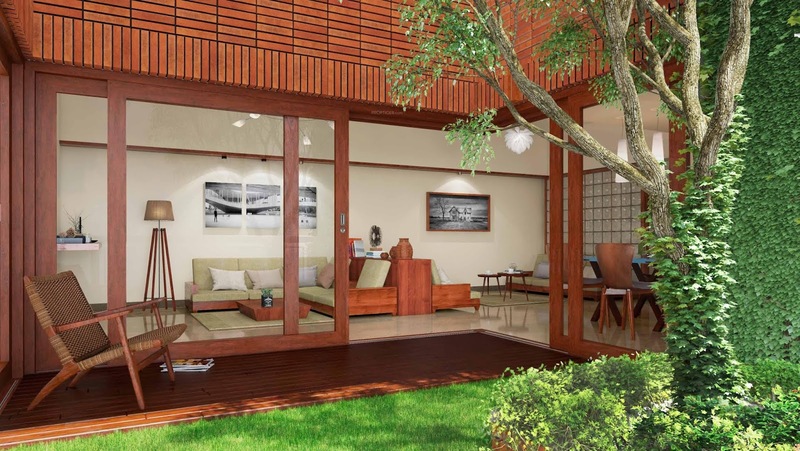 Total Environment in That Quiet Earth Bangalore property is located in the close proximity to the social amenities and residential conveniences like best schools, institutions, banks, hospitals, shopping zones, markets, retail shops, and entertainment hubs etc. The project is well-connected to several commercial regions, corporate sectors, IT parks, and business firms. You will find all kinds of transportation facilities nearby the Total Environment in That Quiet Earth property. The project is about 6.8 km away from the Outer Ring Road and 4 km away from Hennur- Bagalur Road. The International Airport is about 28 km distances from the property. New Special Economic Zone’s Textile Parks, Hardware park, and Cox Town are in close proximity to the property.